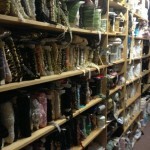 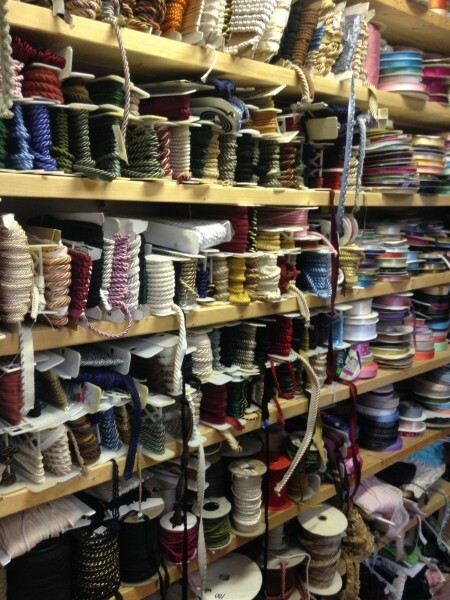 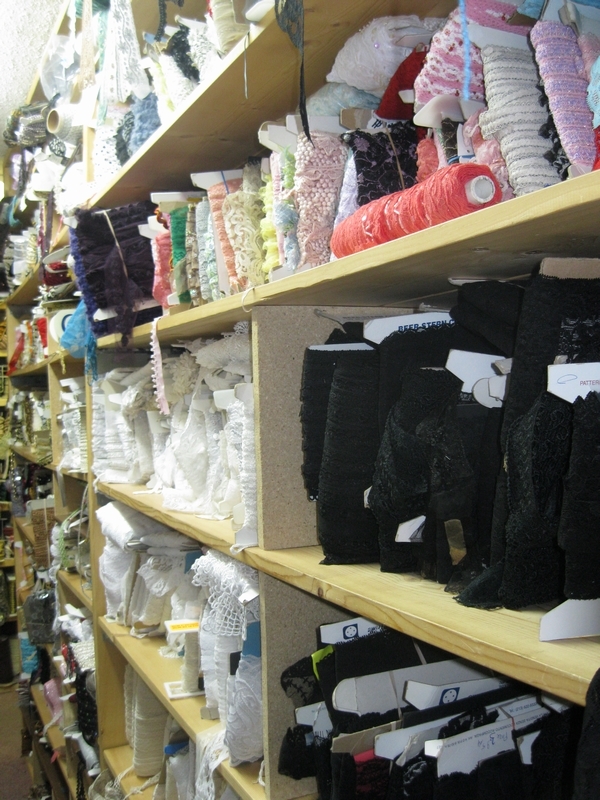 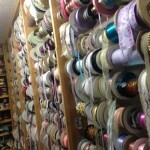 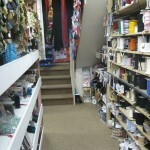 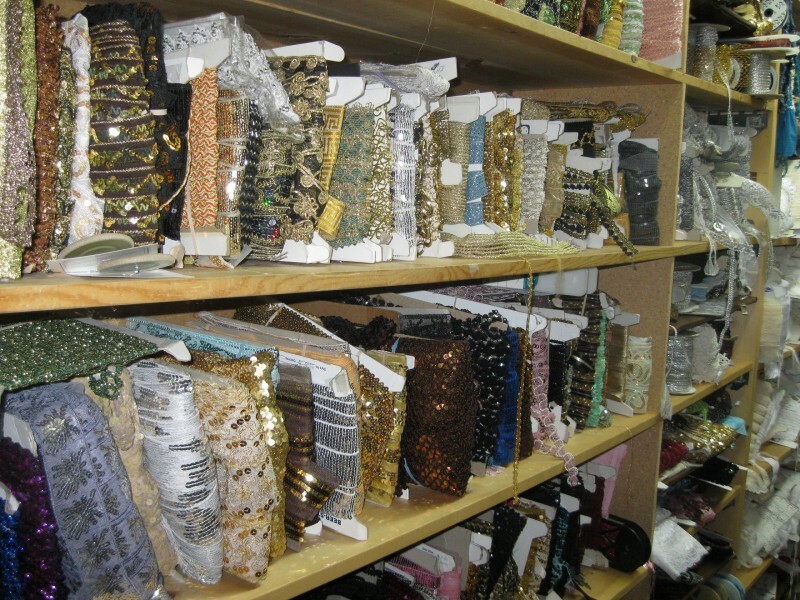 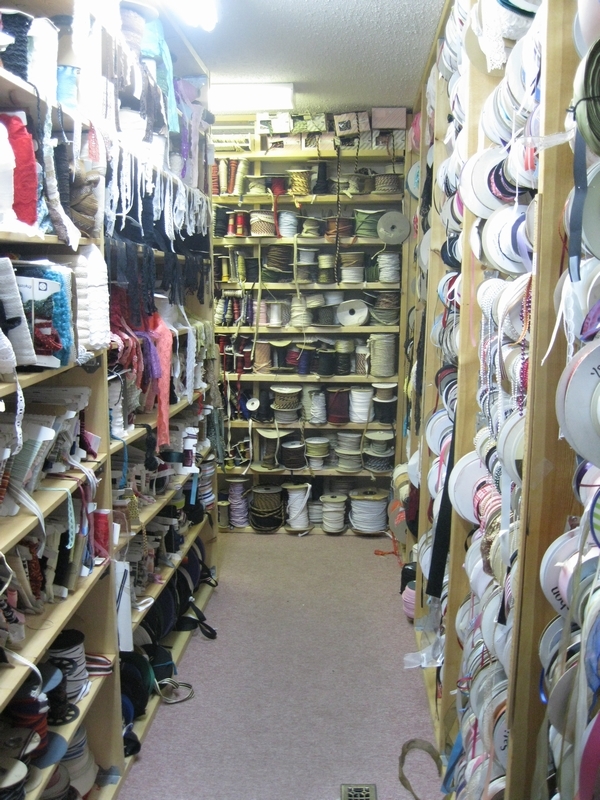 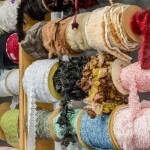 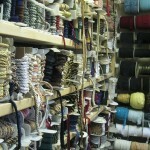 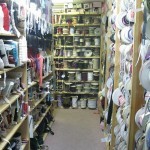 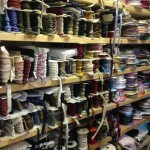 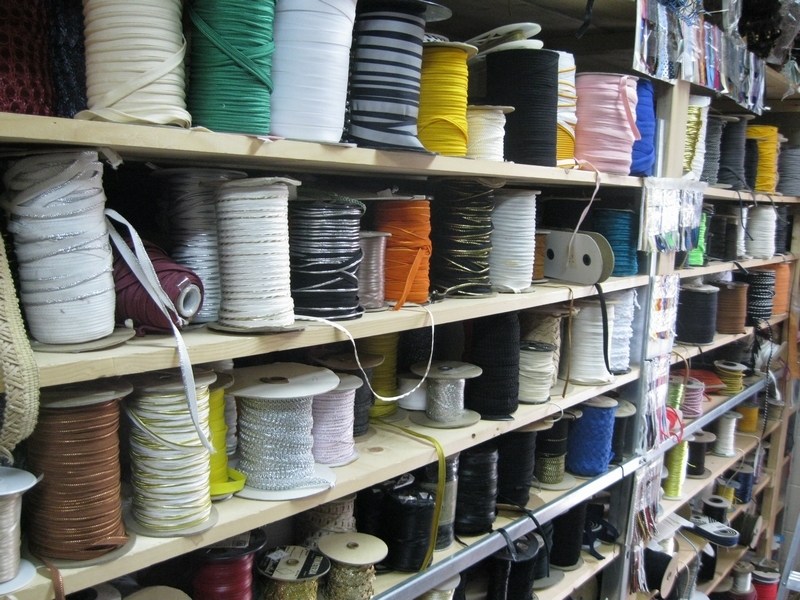 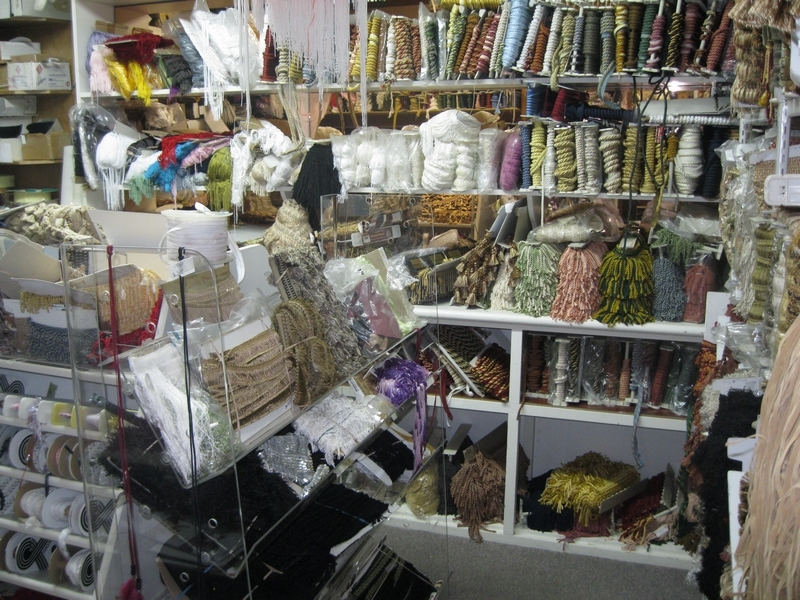 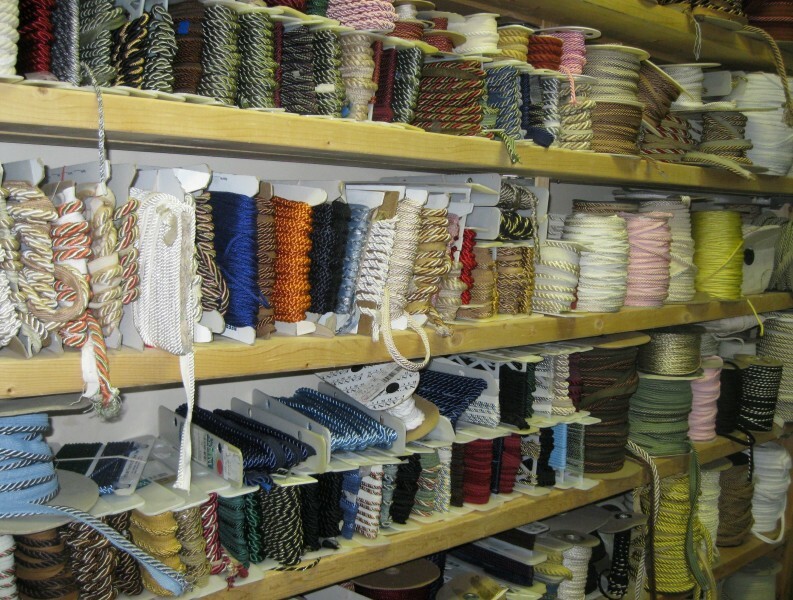 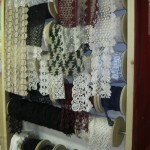 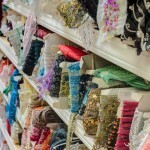 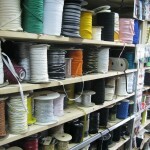 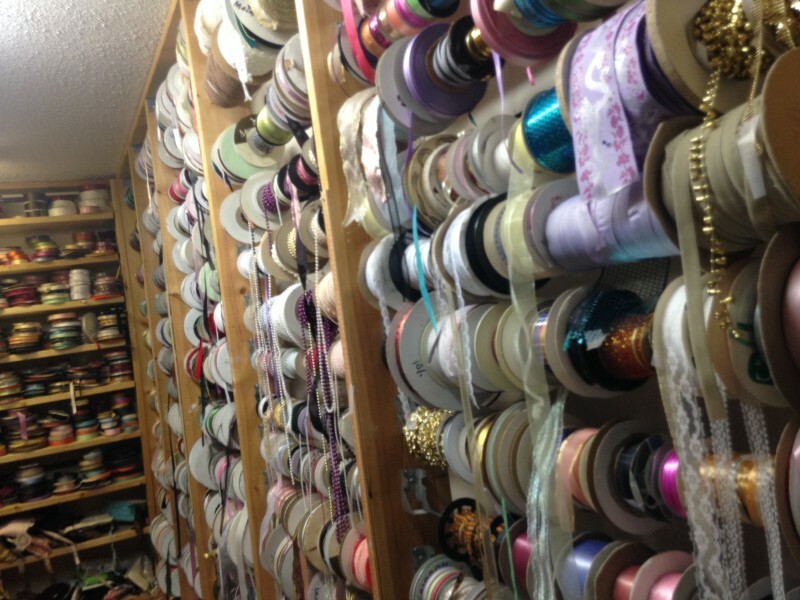 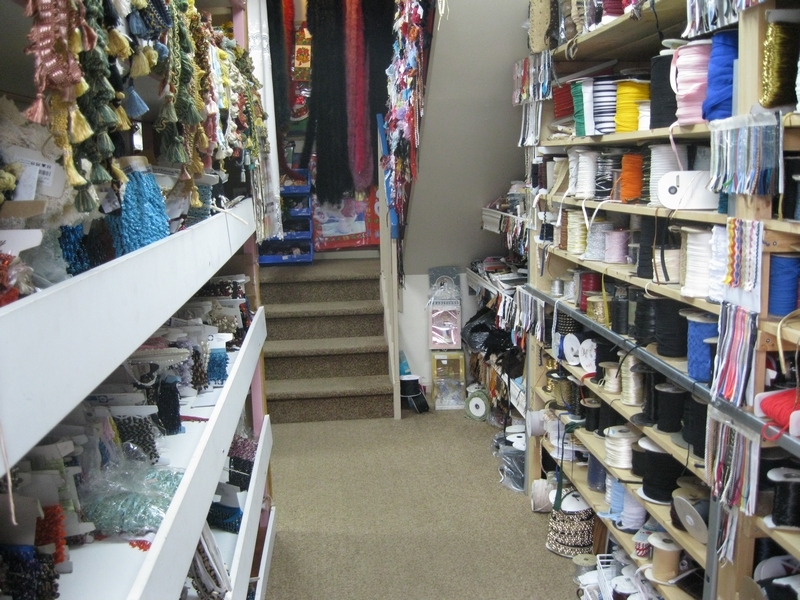 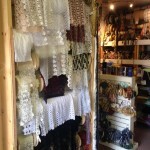 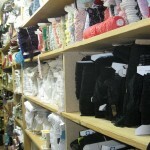 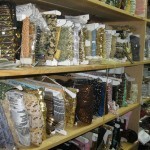 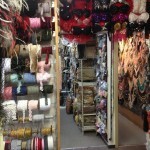 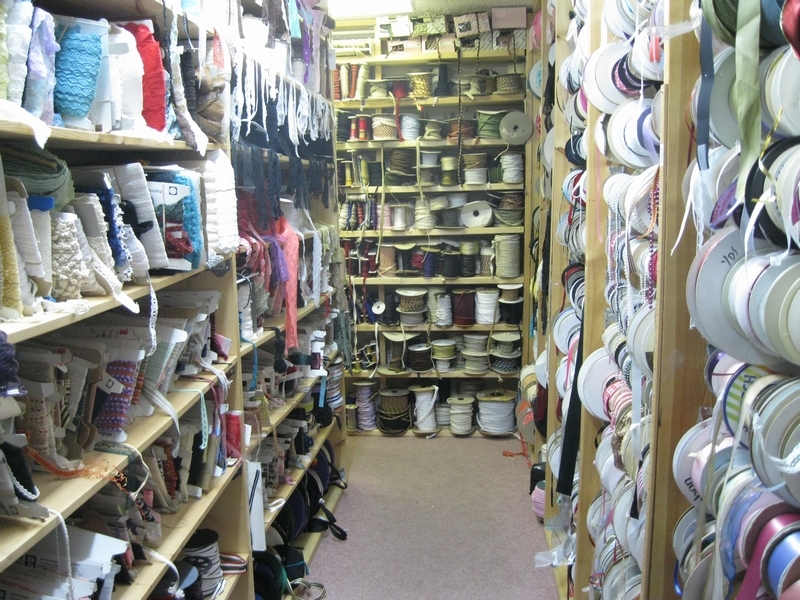 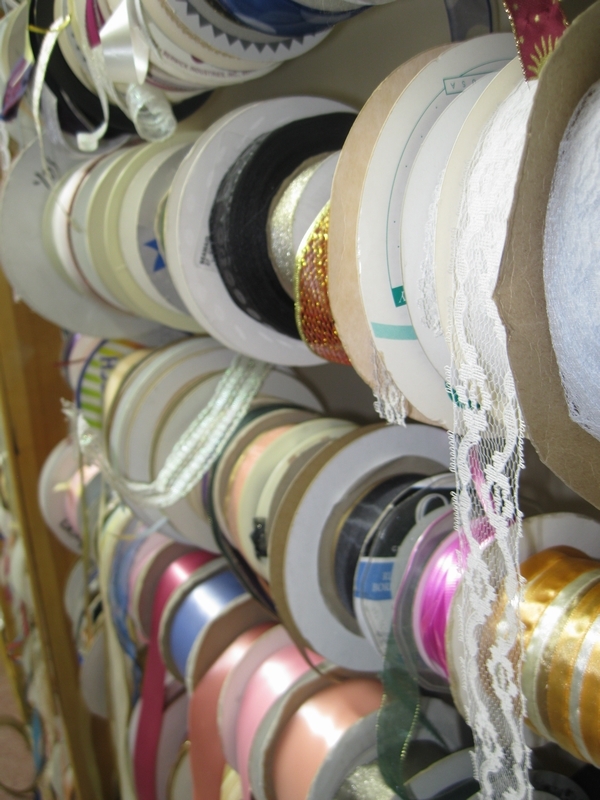 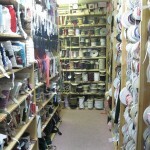 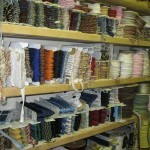 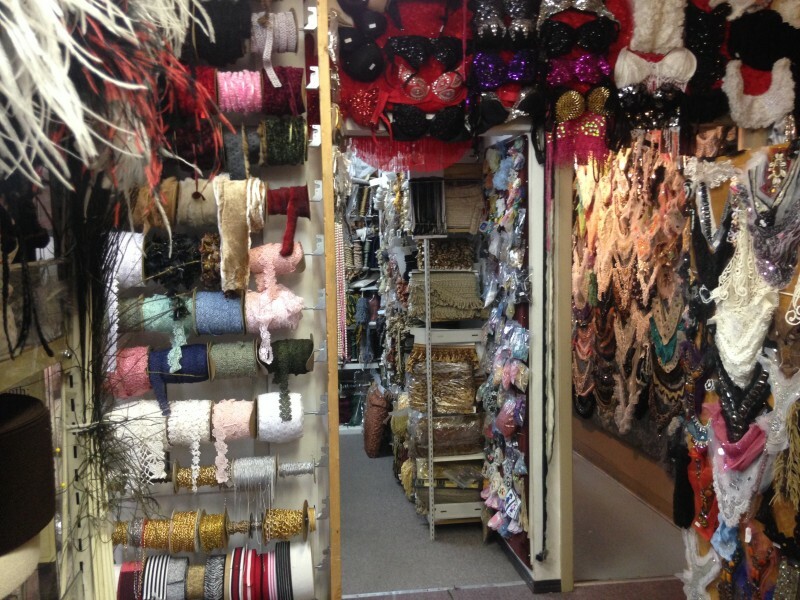 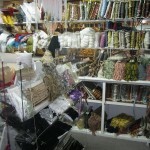 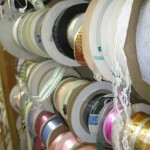 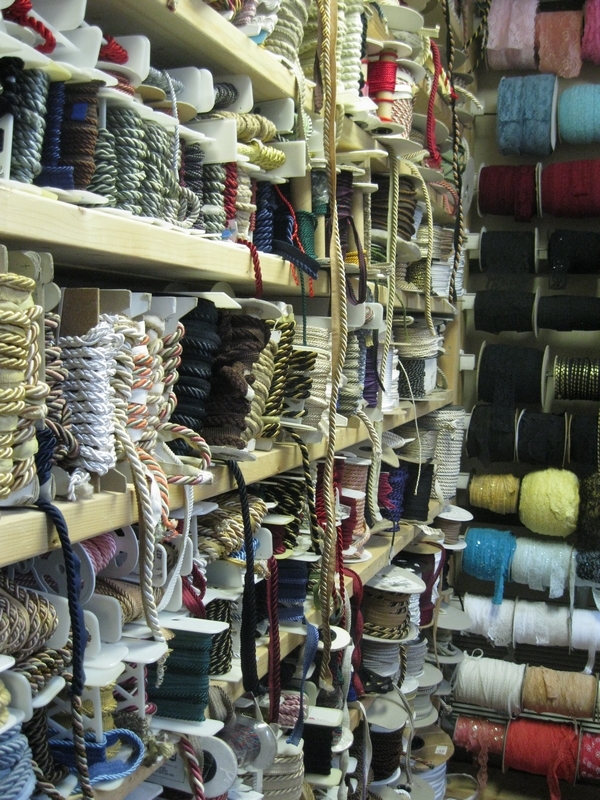 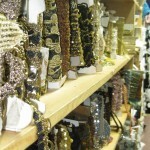 Fabric Depot is Calgary’s fabric trim and trimmings super store. 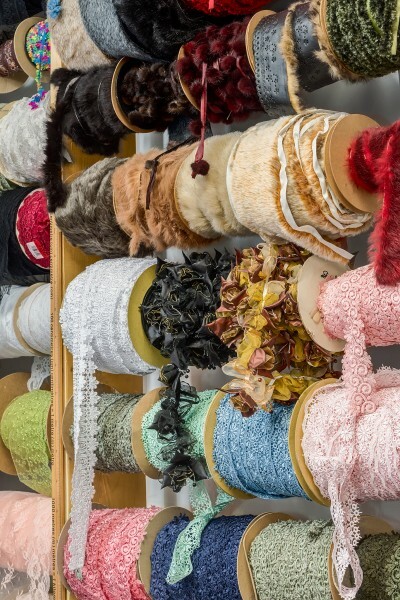 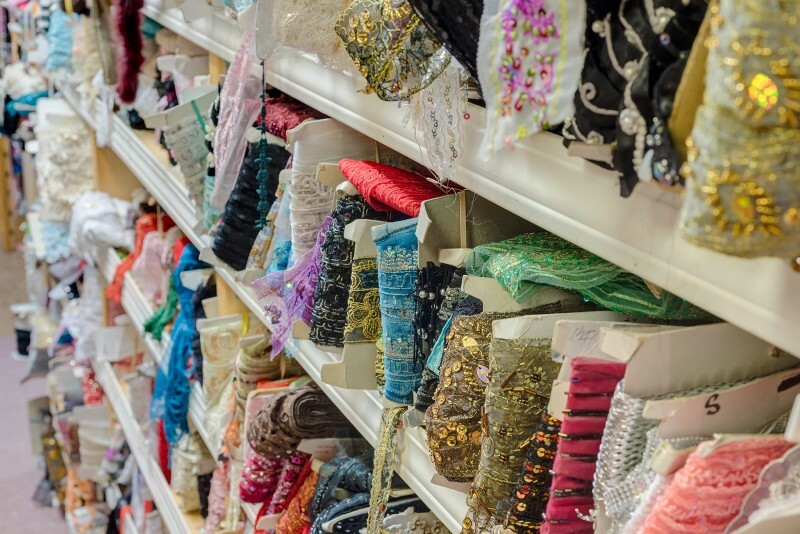 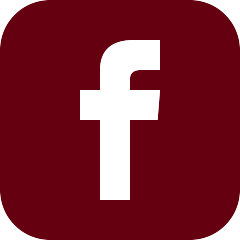 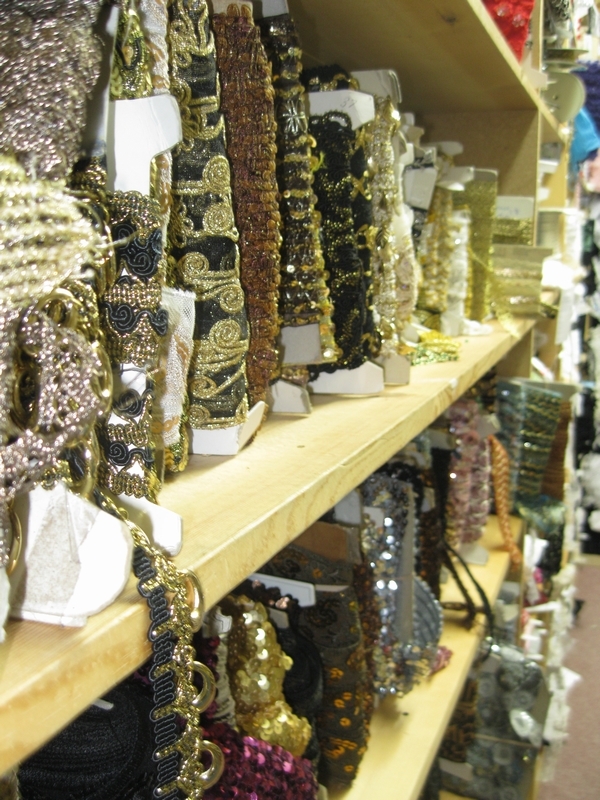 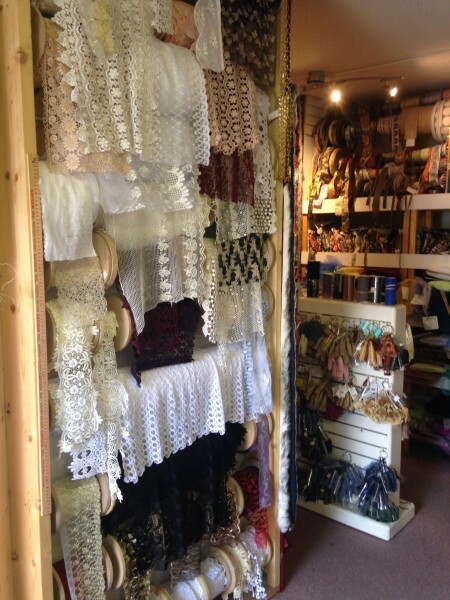 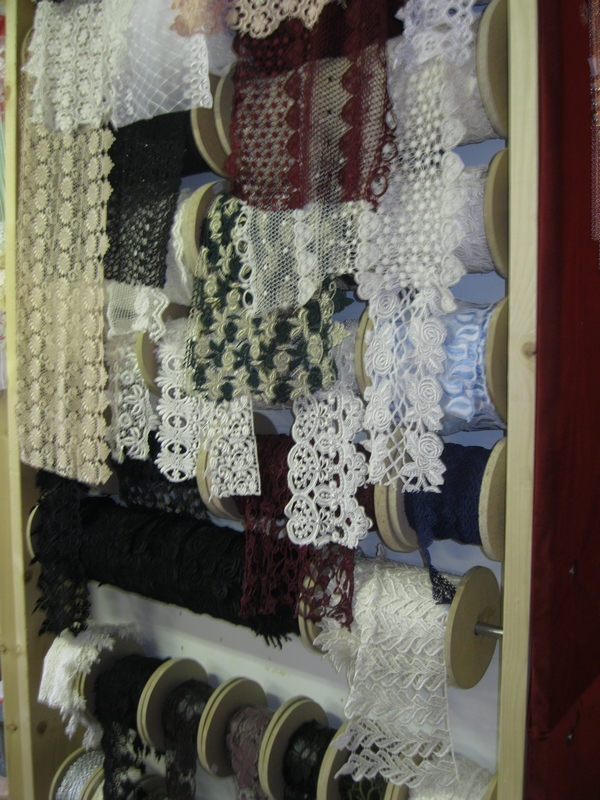 Whatever your decorating vision, whether for fashion, arts and crafts, upholstery, drapery or another creative project, you are likely to find something you love in one of the floor-to-ceiling trim showrooms, which include lace, fringe, cord, ribbon, embroideries, embellishments. 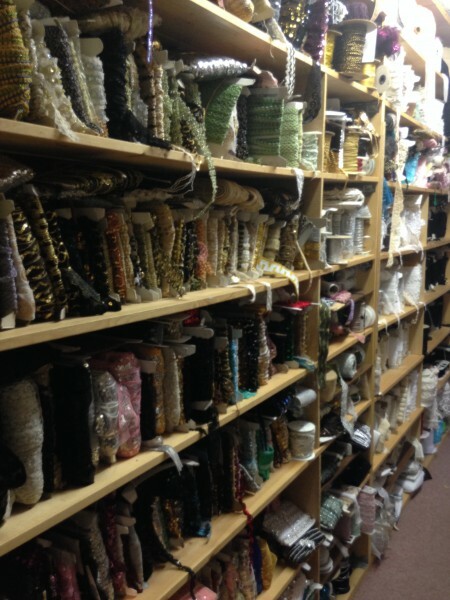 tassels, and more.